James McKean has made more than two hundred violins, violas,and cellos since 1973, when he was a member of the first class to attend the Violinmaking School of America in Salt Lake City, Utah. Upon graduation, he returned to New York and spent three years working with master maker and tonal expert Vahakn Nigigosian, before opening his own shop in 1980. 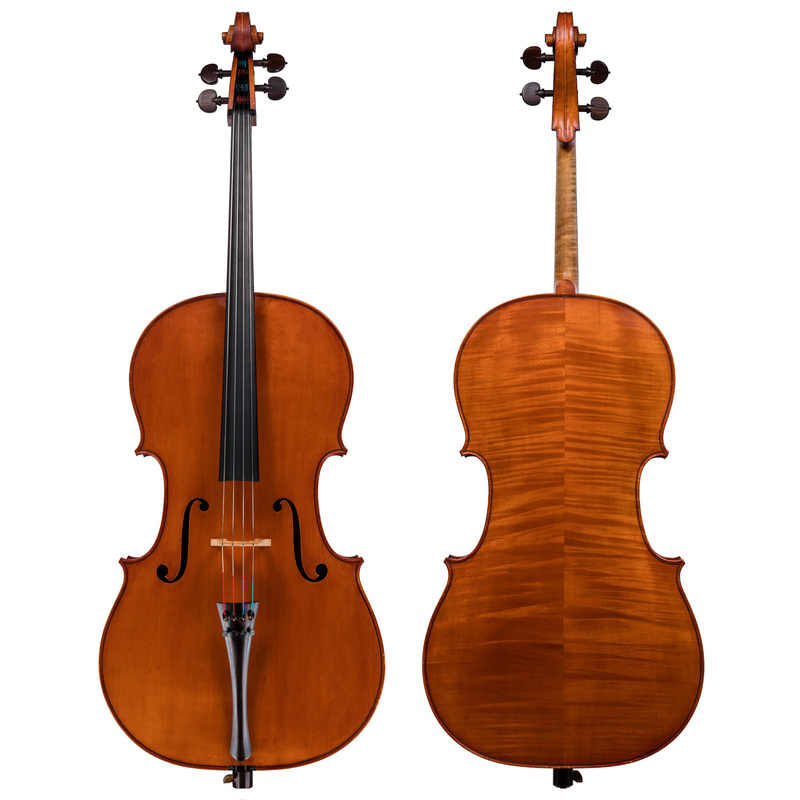 For the past ten years McKean has been able to devote his time solely to making, with his instruments available at select leading violin shops, including Rare Violins of NY. McKean is a Corresponding Editor for Strings Magazine, where his articles appear on a regular basis.